Manufacturers sell their phones pre-selected to work with only a specific carrier. 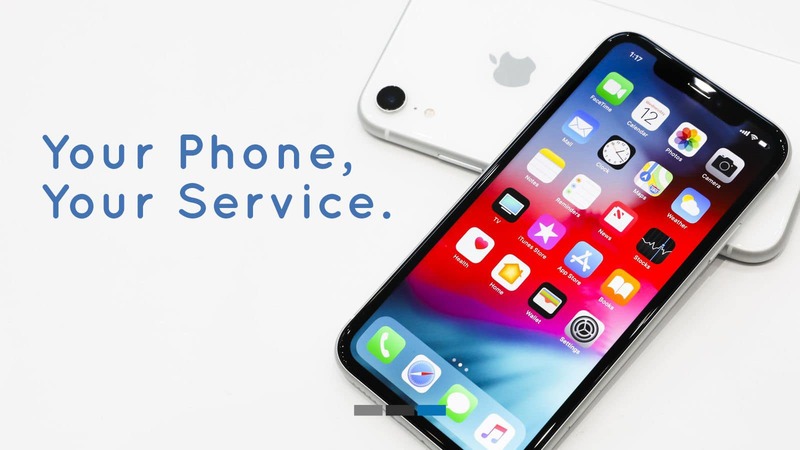 By unlocking your phone, you’ll have the ability to connect your phone through most GSM or CDMA services. We can unlock most phones quickly. Enjoy your new carrier while keeping your current phone and phone number! Use your device to its full extent. Rooting for Android devices and jailbreaking for iOS devices allow you to bypass system restrictions. Make sure it’s done correctly by bringing your device to Ace and having it done professionally. Without proper knowledge, unlocking, rooting, and jailbreaking can be difficult. Luckily, our technicians are more than experienced to handle these. By bringing your device into Ace, you can be sure that it will be done correctly, with no negative effect on your phone! For more information on unlocking, rooting, and jailbreaking mobile phones, please email us at info@acecommi.com. We’re your phone repair experts!